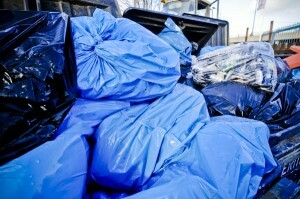 We’ve been supplying commercial waste removal Leyton businesses can rely on for over a decade. 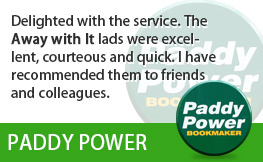 They love our flexible and reliable service and low prices and we’re sure you will too! 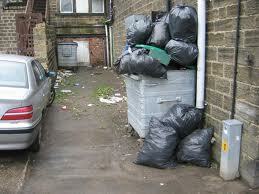 Our aim is to provide the most professional and waste removal service in the area. 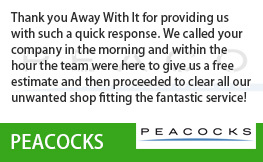 We have a solid track record of keeping our business customers happy and waste free in the Leyton E10 area. 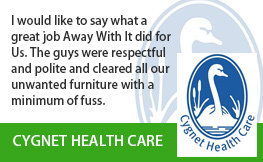 And we would love to do the same for you. We understand the pressures of running a business on a tight budget. 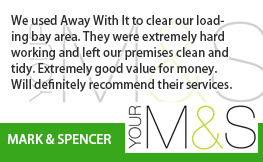 That’s why we provide a free business waste audit for all our contract customers. 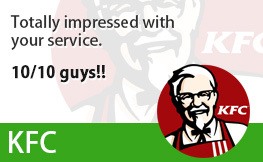 To ensure they are getting the best level of service at the most cost effective price for their business needs. Flexibility is our hallmark. 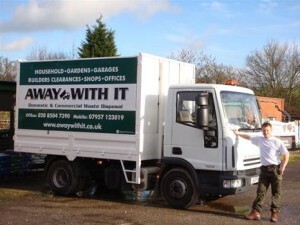 Whether you need a regular waste collection or prefer to work on an ad hoc basis using our same day wait and load service we will get the job done. 80% of the waste we collect is recycled or reused. 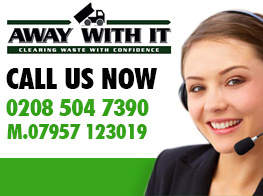 To speak to a member of our expert team about your requirements for commercial waste Leyton give us a call on 0208 504 7390 or 07957 123019. The team are here to take your call fro 7am to 11.30pm seven days a week. 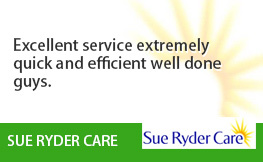 They will be happy to recommend the most efficient, cost effective solution for your business. And provide a transparent, fully inclusive quote. Alternatively, you can submit your details using our request a quote form and we will get back to you the same day.